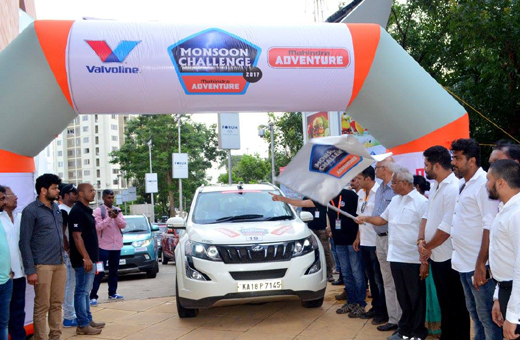 Mangaluru, June 25, 2017: The 3-day Mahindra Adventure Monsoon Challenge 2017, where over 30 teams of rallyists criss-cross roads in the coast and the Western Ghats between Mangaluru and Panaji, was flagged off here in the city. 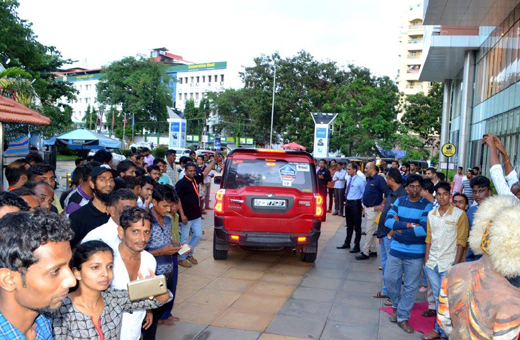 J.R. Lobo, Mangaluru South MLA, symbolically flagged off the rally at Forum Fiza Mall, the actual race started at 7 a.m. on June 24, Saturday. 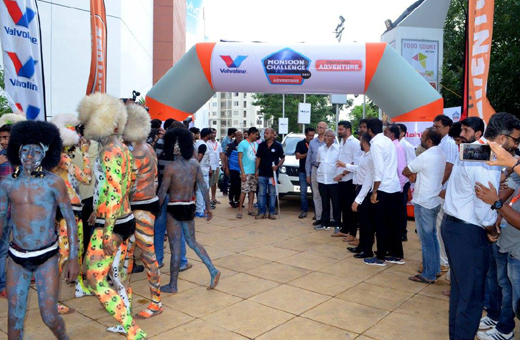 A number of sports utility vehicles and cars from the Mahindra & Mahindra stable were driven by the participants. 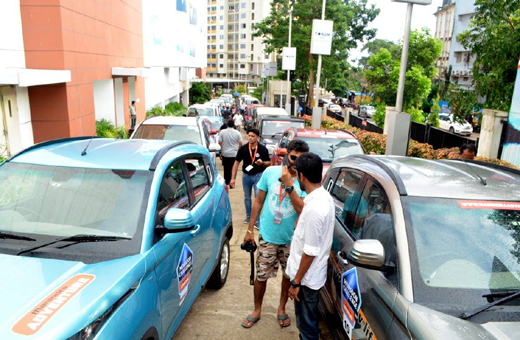 Ashwin Naik, an organiser, told media that speed alone is not the criteria for covering the 700-odd-km distance between Mangaluru and Panaji. The rally follows time, speed and distance (TSD) formula where a rallyist will have to cover a particular distance within a given time. 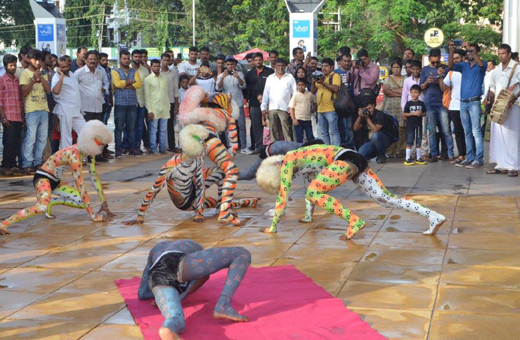 The organisers will not encourage racing since the rally passes through public roads and prevailing traffic condition has been taken into consideration after a rece to fix TSD, he said. 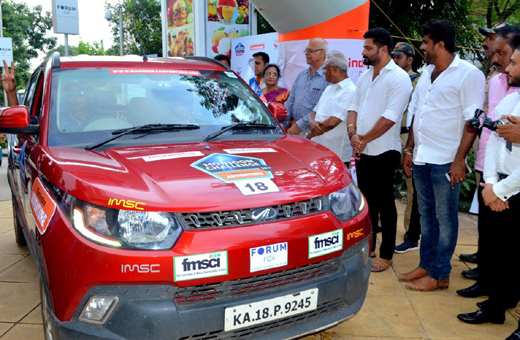 First day of the challenge will comprise Moodabidri, Karkala, Kollur, and Murdeshwar, while the second day will have Yana, Sirsi, Kumta, and Karwar on the itinerary, before winding up at Panaji today, June 25, Sunday. There are different categories to compete, including professional and amateur among corporate, ladies, couple, and media.